The best way to keep the cooking areas in your home in good condition is to use the services of a proven agency. Our kitchen cleaning services will ensure you a deep sanitising of the ovens, fridge and freezer, sinks and worktops and cooking surfaces. We can carry out effective one-off removal of the stains, debris and crumbs which can cause food spoiling, attract pest and cause health problems. Use our professional services to ensure the healthy and presentable state of your kitchen. 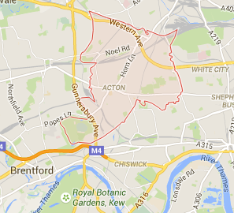 Our kitchen cleaning services are carried out in the W3 Acton territory during weekdays and weekends. Whenever you need thorough and effective sanitising of the appliances, furniture, washing area and floor in your kitchen, call us. Our cleaners can carry out the work at a preferred day and time using suitable detergents and equipment. 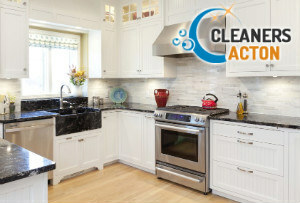 They will remove the grease, stains and carbon deposits from your oven, microwave, hobs and cooking appliances. This will extend their lifespan and enhance their performance. 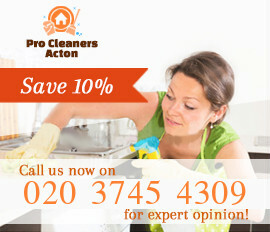 We provide effective kitchen cleaning in Acton which guarantees professional results. 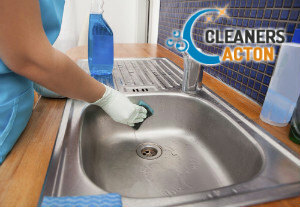 Our services ensure one-off deep cleaning of kitchens which can make the food preparation areas in your home and restaurant spotless and hygienic. Well and regularly sanitised kitchens improve the condition and performance of the appliances and make sure all surfaces are hygienic and impeccable. The cleaners in our company sanitise and de-grease inside and out cooking, cooling and washing appliances, worktops, vents, counters, sinks and taps. For small kitchens we provide the detergents and equipment for work. When cleaning larger commercial kitchens the customer is obliged to supply the necessarily sanitising products. Get in touch with us in W3 Acton to schedule your kitchen cleaning for a preferred day and time. Our staff will do the work in line with the customer’s demands and preferences and improve the appearance of your cooking areas.